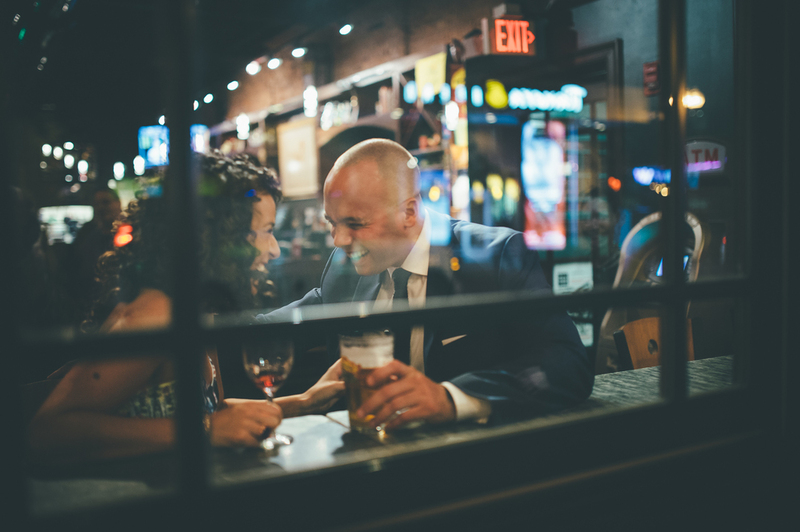 I am in love with this session....or maybe it is the couple that has me swooning. 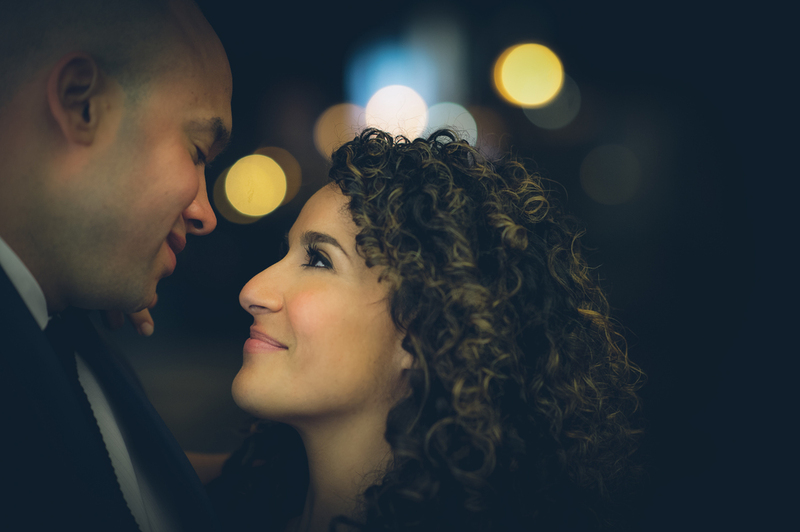 Either way we had such a great time with Kristina and Erico on their engagement session. Their story is right out of a movie.....Kristina was on a touring Broadway show moving through Boston. Erico had a brother that was also in the show and so, one fateful snowy night in Boston, they ended up all being at the Intermission Tavern. The rest is history!